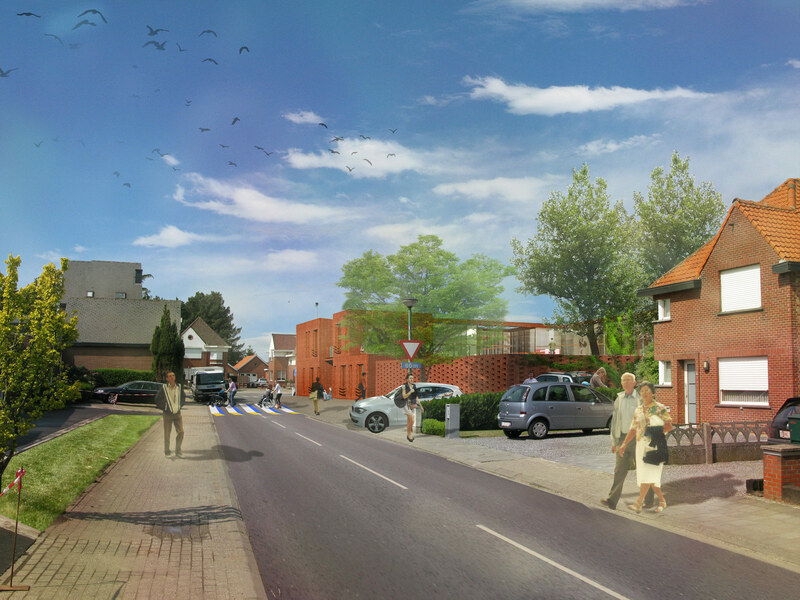 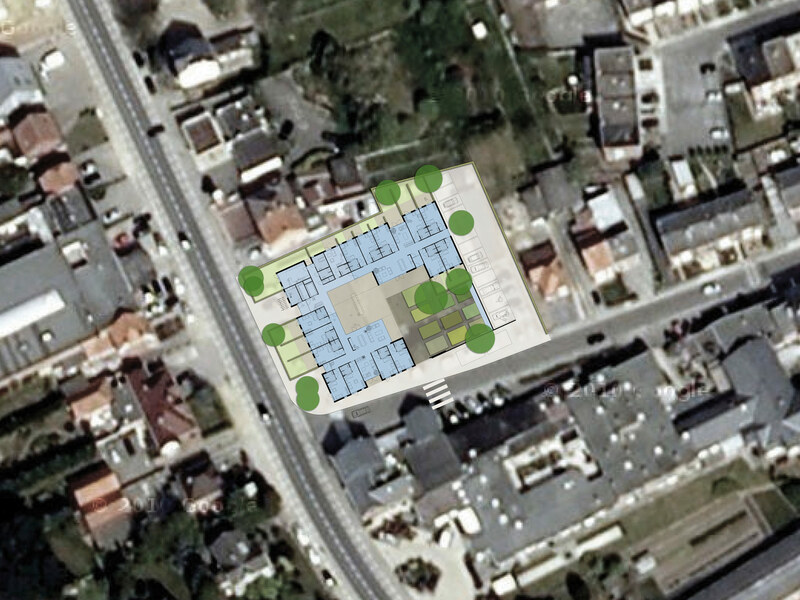 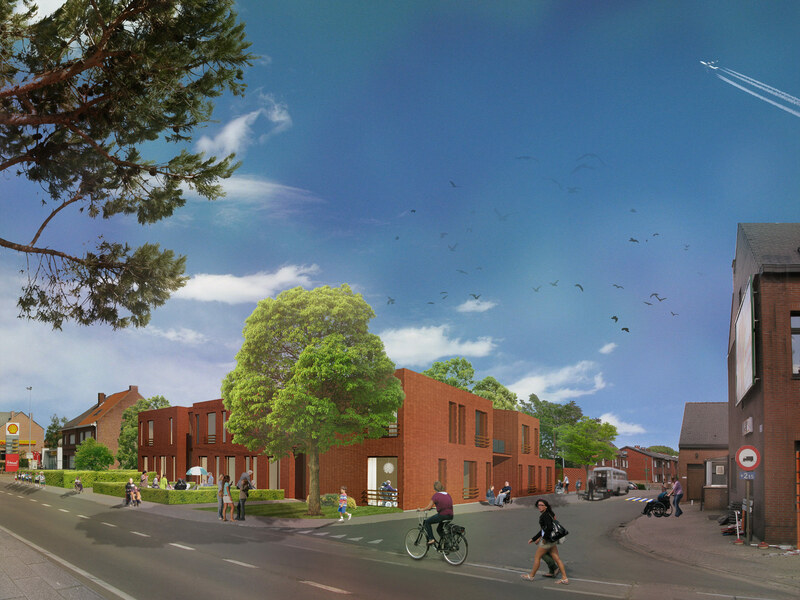 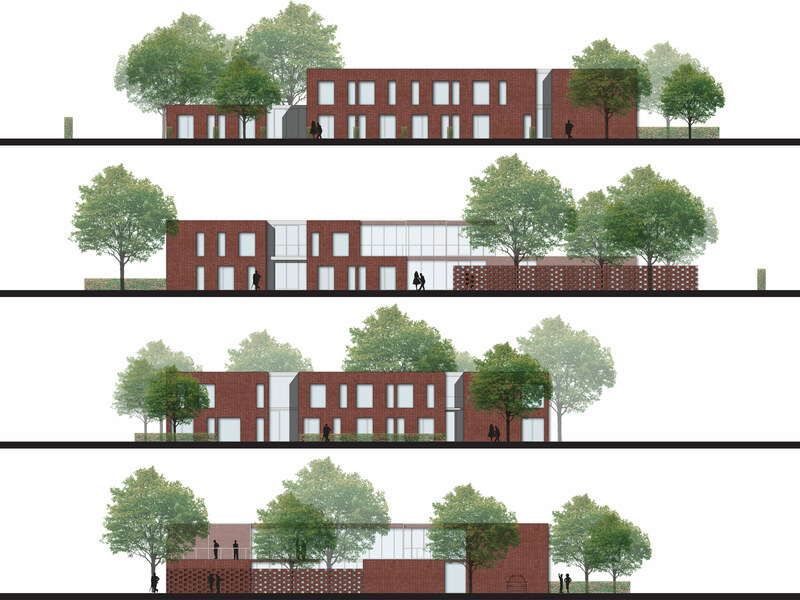 Care institution ‘Huize Eigen Haard’ wants to redevelop their care site on the Hertseltstesteenweg in Aarschot. 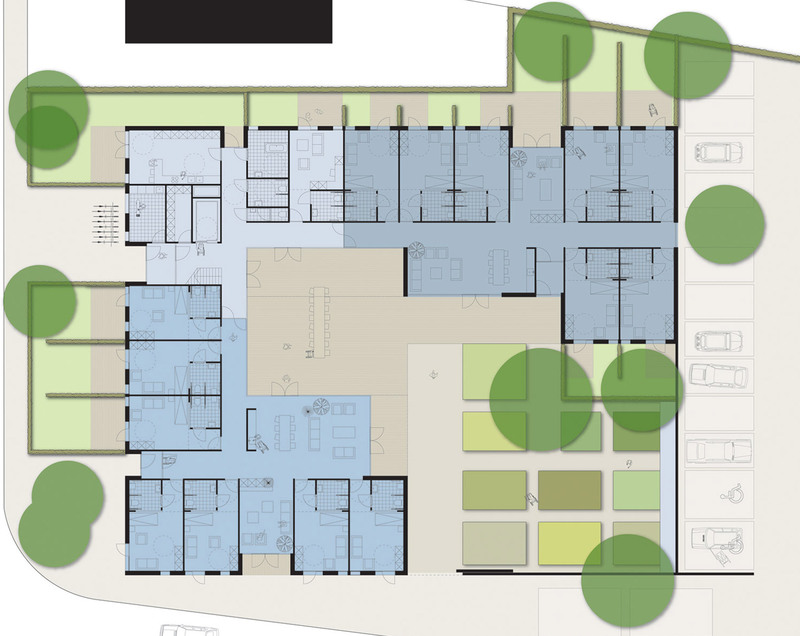 Essential to the redevelopment is a change of perception from ‘the institute’ to ‘small-scale normalized living’. 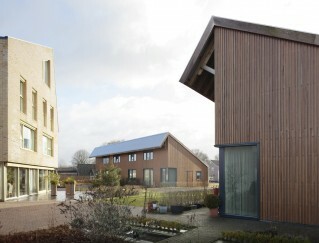 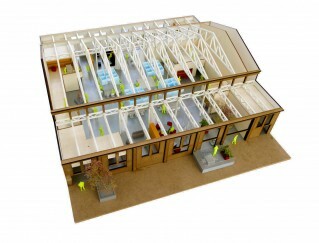 ‘Den Haardhof’ is designed as four group houses under one roof and around one courtyard. 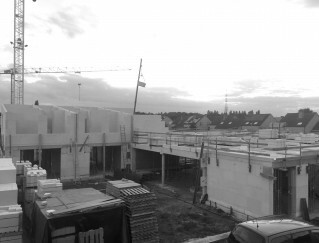 The right balance between the privacy of the own room, the collective of the living group and the common of the building and courtyard is the goal of this project.